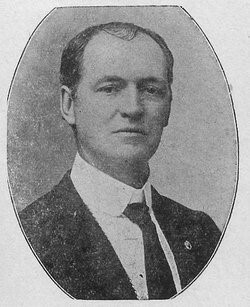 Federal Prohibition Agent Ernest Wiggins was shot and killed 10 miles north of Hugo, Oklahoma, while he and another agent searched the area for stills. As they approached a home the homeowner's adult son opened fire with a revolver, killing Agent Wiggins. The homeowner also opened fire, wounding the other agent before being killed. The man who shot Agent Wiggins fled the scene but was arrested two days later and charged with Agent Wiggins' murder. 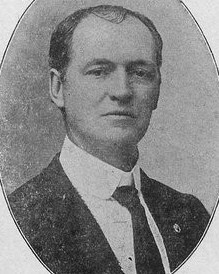 Agent Wiggins was survived by his wife and three children. It's now been 94 years. You did a job that was unpopular enforcing a law that in less that 15 years would be meaningless, and yet it was your job and you did it. You're a hero for standing tall and telling all that, "...this is the law of the land and I will enforce it."